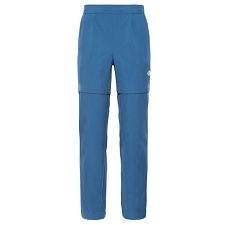 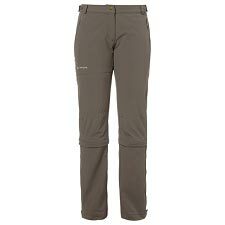 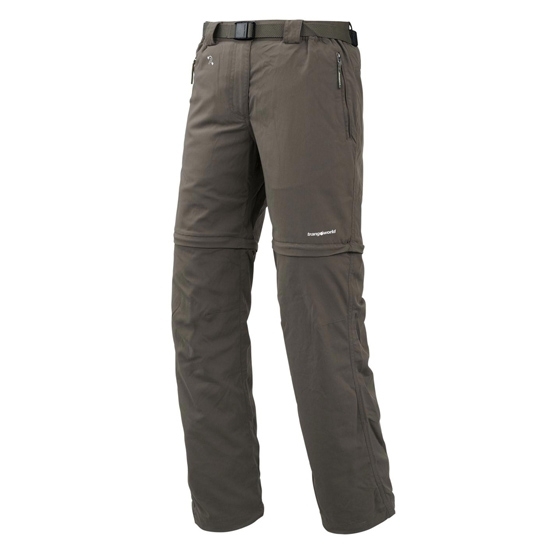 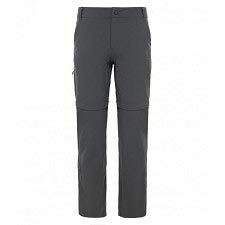 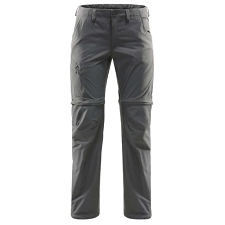 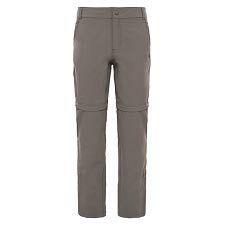 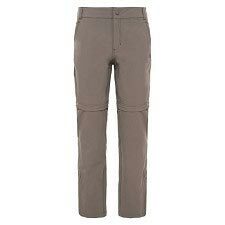 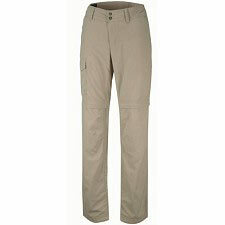 Women&apos;s comfortable convertible pant for hiking & trekking in warm climates. 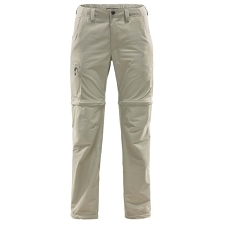 Made of Free2Move, a lightweight, breathable fabric with stretch for maximum freedom of movement and comfort during all your summer hikes and treks. 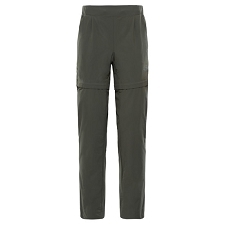 Zip−off legs convert the pant into comfortable shorts when the temperatures rise. 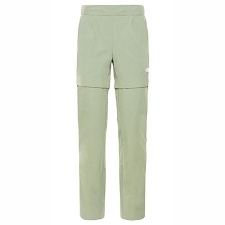 Drawcord adjustable lower legs keep out debris and UV protection looks after your skin. 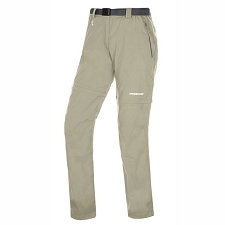 A mono−elastic fabric with a special elastomer component developed by the Trangoworld® R&D+I Department. 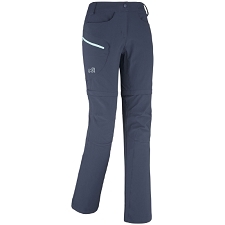 FREE2MOVE provides garments with good elasticity and body adaptability enabling the user good freedom of movement during a wide range of activities. 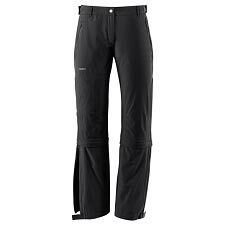 Customer Opinions "Idha FI W"